Ghost Summer is a first-rate foray into horror that doesn’t have to be shocking or violent or gruesome to be effective, but rather finds its success in quiet, introspective, and atmospheric tales that wind the reader down a lovely meandering path of curiosity and subtle dread before they find they are lost inescapably in some dark forest with a menacing breath coming from over their shoulder. Due first began publishing fiction in 1995 with her supernatural novel, The Between, and has since remained a steady voice in speculative writing and thrillers. She’s been awarded several literary nominations and awards, most notably the American Book Award in 2001 for her novel, The Living Blood. 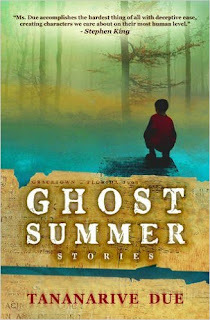 This review’s subject, Ghost Summer, is her first collection of shorter works, compiling fourteen short stories and a novella, each a character-driven piece that continues to affirm the author as an exemplary storyteller. The tales run a gambit between suspense, horror, post-apocalyptic, and magical realism. 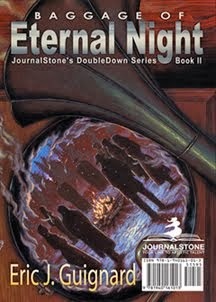 Most of the stories in this collection are reprints, although to the reader who has come across any of them before in best-of-the year anthologies or popular magazines such as Nightmare Magazine or The Magazine of Fantasy & Science Fiction, a notable observation is that the stories are just as good rereading them a second, third, or fourth time over. There’s no reliance on gimmicks, but rather a confident literary voice that fills Due’s writing with allure, thrills, and equanimity. 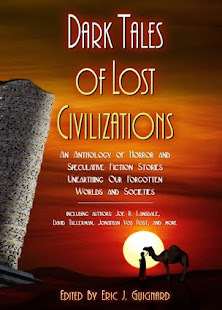 An interesting structure to this collection is that the stories are assembled by similar theme: The mini-cycle of a southern town, GRACETOWN; exploration of mortality through THE KNOWING; tales from the post-apocalypse, CARRIERS; and lastly poignant loss through VANISHINGS. The Lake: A teacher relocates to a small town, moving into a lakeside house, in which the featured lake one should never swim. 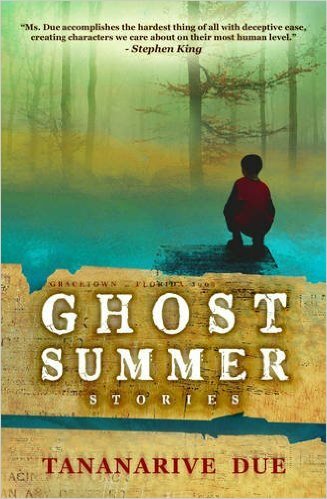 Ghost Summer: A boy looks forward to visiting his grandparents in Gracetown, as children there can see ghosts. This trip however, their encounters lead to something more, and he begins to unravel a local mystery. Free Jim’s Mine: A historic piece about runaway slaves who encounter something worse than bounty hunters. Patient Zero: Classic outbreak piece, about an infected child isolated in the hospital and the effects as less and less people come to visit. Danger Word: In a world overrun by zombies, a boy, Kendrick, is watched over by Grandpa Joe, though all good things must come to an end. In total, Ghost Summer is a study of cerebral horror, the subtleties of dark thrills that leave the reader both with unease but also with the enjoyment that comes only from partaking in the finest of literary fare. Highly recommended. 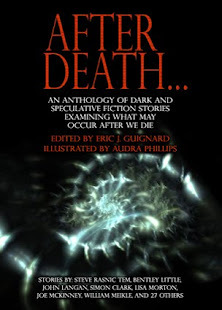 Eric J. Guignard writes, edits, reads, and dreams of dark fiction. His recognitions include winning the 2013 Bram Stoker Award and being a finalist for the 2014 International Thriller Writers Award. 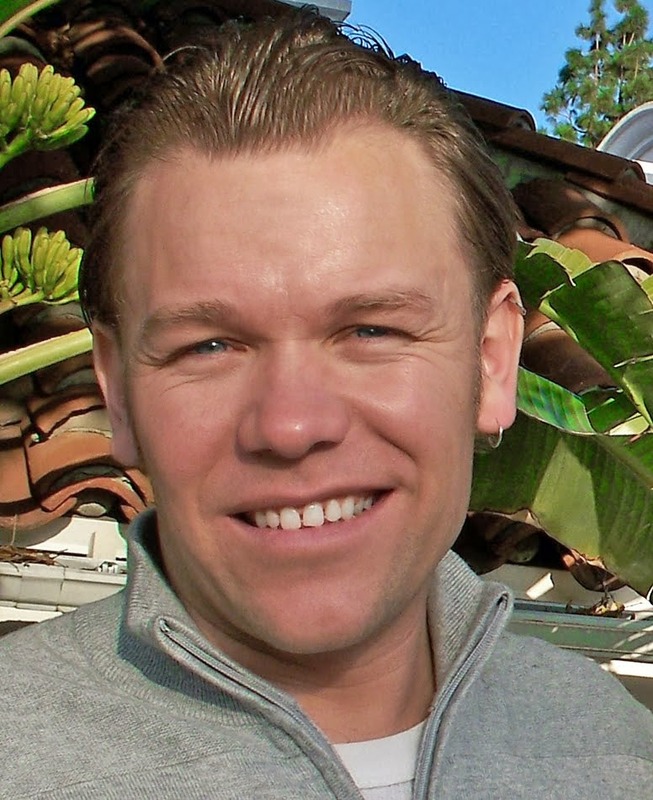 Outside the realm of fiction, he’s a technical writer and college professor.